It has been one year now since Charles left us and not a day has passed without him being part of our thoughts and discussions. Therefore it is a fitting time to bring to a halt new activity on this website. Thankyou to all who have contributed, visited or who have been part of Charles’ story. Charles 'Chic' Eather was born on August 2 1920 in Sydney Australia. His first job was with a local firm of stove manufacturers. He hated the work! In 1940, he became an anti-aircraft gunner and was discharged whilst waiting for his Air Force call-up. In the interim he joined the Merchant Navy and took his anti-aircraft friends to Suez. While on the high seas he missed his RAAF call-up and was removed from the list. With the money he saved as a Merchant Mariner he completed his flying training (that had begun in 1936) at the ﻿Royal Aero Club, Mascot﻿, becoming a first-officer with Ansett Airways and concurrently commissioned a Flying Officer with the Citizens Air Force Reserve. At war's end (1946) he joined the fledgling Roy Farrell Export-Import Company, the forerunner of Cathay Pacific Airways. He flew during the Karen Insurgency in Burma for the Union of Burma Airways. 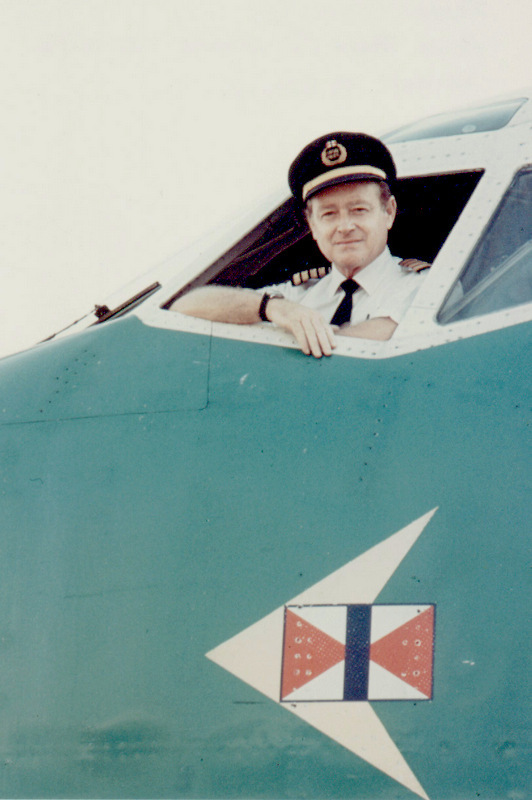 In 1953 he returned to Cathay Pacific Airways and stayed with them until his retirement in 1975, amassing 25,000 flying hours. Chic retired to the Queensland Gold Coast with his beloved Chinese wife Judy. They have two children.